A Day at the Beach! 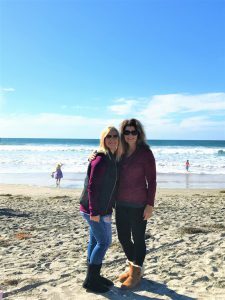 - Building Families, Inc.
Angela and Shannon enjoying the beach after a visit to San Diego Fertility Center. Where else can you do this?? Gotta love California!